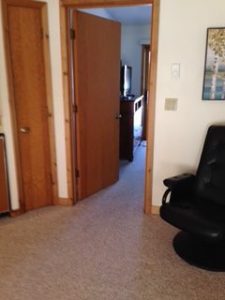 1 bedroom/1 bathroom Schuss Mountain condo. Close to the slopes and golf course. Quiet area. Sleeps up to 4 people. 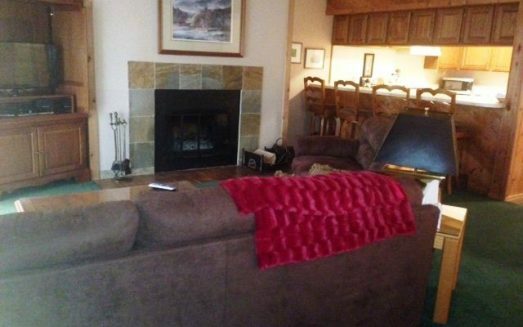 Nice condo for last minute getaways! Please ask about long term stays. Discounted based on length of stay! Pet friendly! 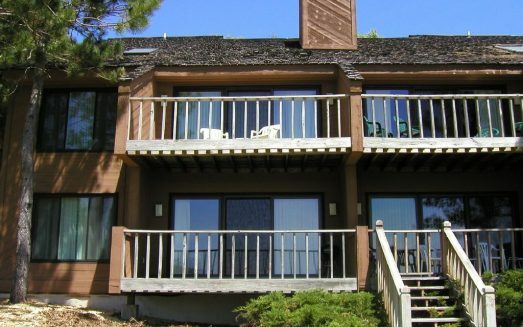 1 bedroom/1 bathroom Schuss Mountain condo. Close to the slopes and golf course. Quiet area. Sleeps up to 4 people. 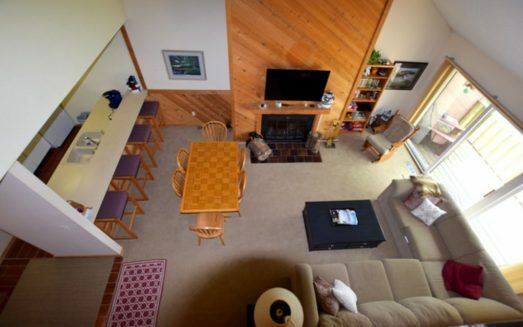 Nice condo for last minute getaways! Please ask about long term stays. Discounted based on length of stay!